When you host a Thermomix ® demo, you can witness the amazing health, convenience, time and money saving benefits of owning a Thermomix ®. Take advantage of our exclusive host rewards! When you host a demo and purchase your Thermomix ®, or if you order a Thermomix ® at another demonstration and book your own delivery demo, you will receive a Round ThermoServer. Hosting your next demo after receiving your Thermomix ® is a great way to continue your Thermomix journey. You will also be entitled to select from one of these rewards for each additional demonstration you host. 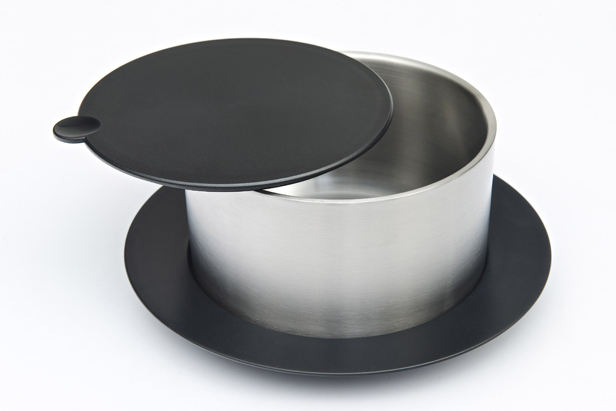 Purchase a round ThermoServer or ThermoMat at a special price. *Conditions apply. 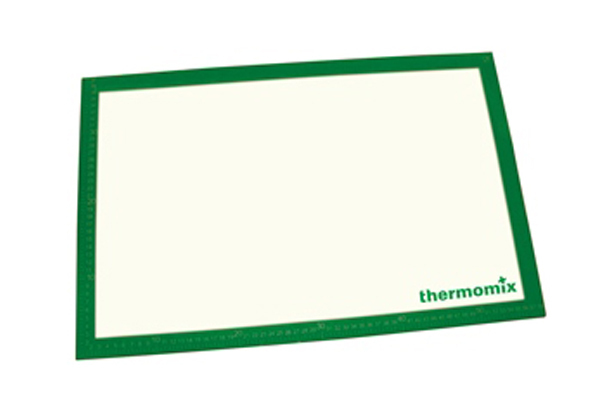 For full host rewards and current promotional offers, please contact your Thermomix ® Consultant.